#FoodReviewing Imperfecto, Noida: 3 Levels, Layers Of Fairy Lights & Yumminess Galore! We all have those friends with whom we’re constantly quarrelling with to win the debate of whether Delhi is far superior to Noida or if Noida has overtaken Delhi in recent times. Being Delhiites, we’re sure of our loyalties, but with the recent boom in malls, cafes and rooftop restaurants opening up in Noida, we couldn’t agree more with our NCR friends! With the latest in the action, Imperfecto, famed for opening chic and lively outlets in Hauz Khas Village and DLF Cyber Hub, has finally opened up its doors to Noida and how! Occupying 3 levels including a shack with fairy lights all over, this place gives a bird’s eye view of the entire, beautifully lit Noida Expressway. So how could we give this place a miss? We headed here to get mesmerized by their amazing ambience - read on! Dahi kebabs are a huge hit amongst Delhiites, and these are going to surely be Noida’s best! The crunch on the kebabs and the moist curd filling inside is what made us love this dish. But the reason why we include this dish today is the consistency of the onion curd dip, which was literally on point. Please order, won’t you?! This item on the menu is as old as it gets, but still remains a favourite amongst the majority of the populace and rules the menu cards even today! 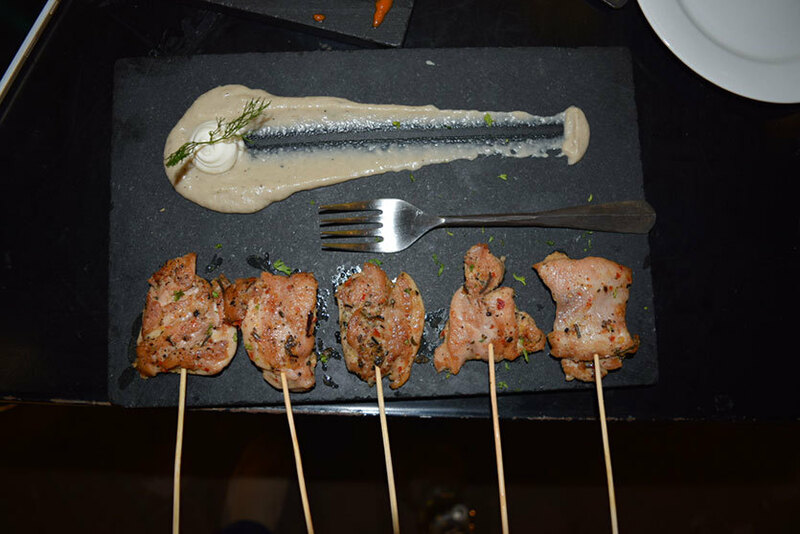 Served on sticks, the chicken was grilled a little less than we’d have liked, but the chef still managed to retain the moistness of the chicken and served it well with one of the best dips that we have ever laid our hands on! The Onion Marmalade needed to be ordered again for its amazing consistency. We knew this dish was going to be a hit from the moment it was served to us. With spices emanating from the chilli chicken, we devoured it in seconds. The chicken was crisp, well cooked and rolled in Chinese flavours. Although the quality of the dish was on point, but the quantity was a tad less than what we would have expected. This is a combination we’d never really heard of, but we were mighty thankful we were brave enough to try it out! 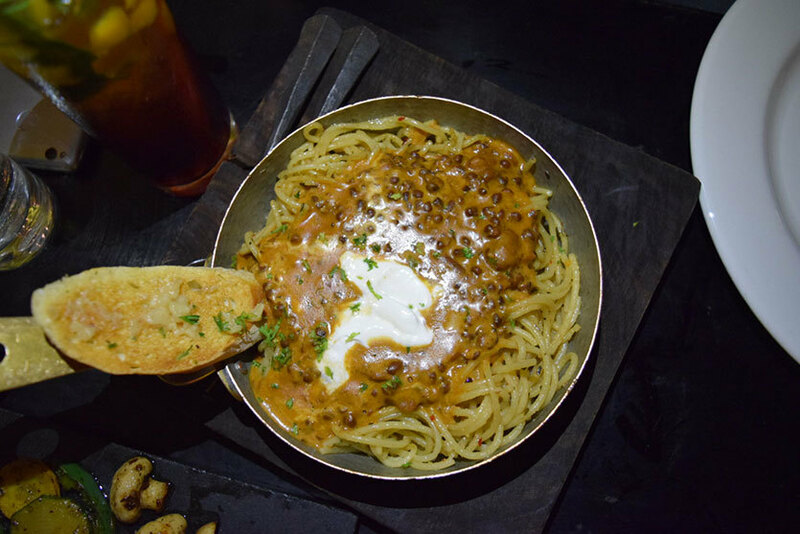 The spaghetti is cooked to perfection, and comes topped with a huge portion of dal makhani and if that wasn't enough, a dollop of heavy cream. 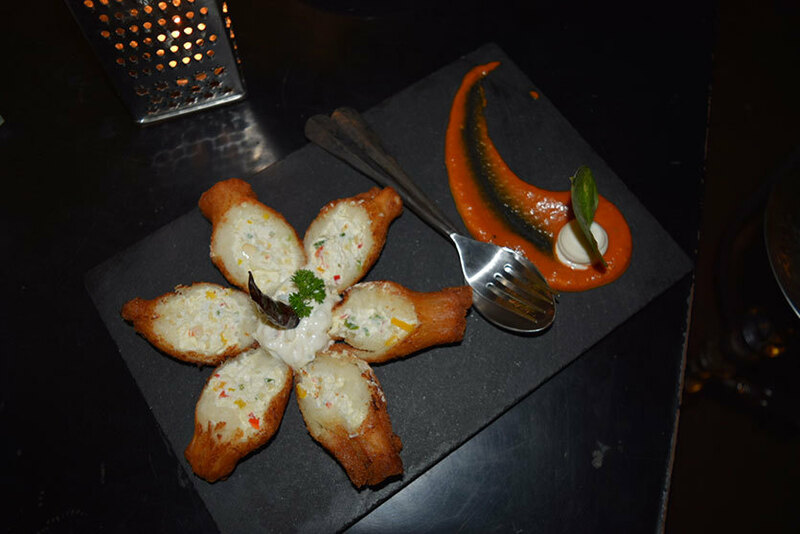 A truly Indo-Italian creation which just kept on growing on us. This pizza with the works can never be a failure in our minds, and neither was it over here. Probably the best dish we had at Imperfecto, the crust was thin and amazingly crisped, the abundance of cheese on the pizza made us fall in love with it, and the bbq chicken really just added to the entire experience. 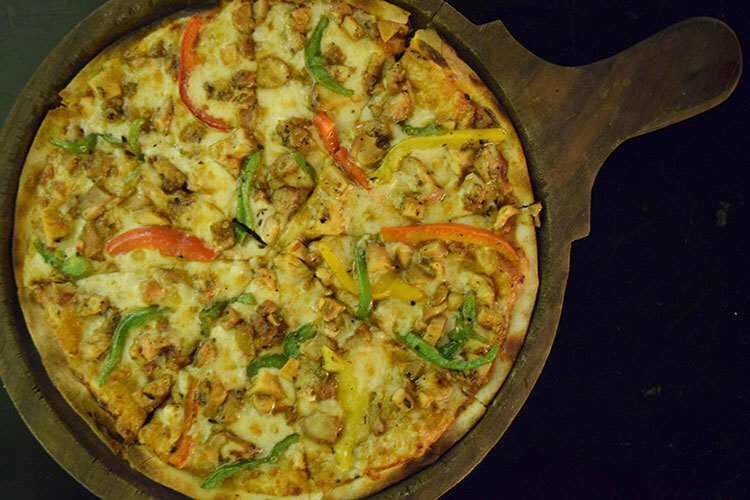 We suggest you don’t leave this place without trying this pizza! 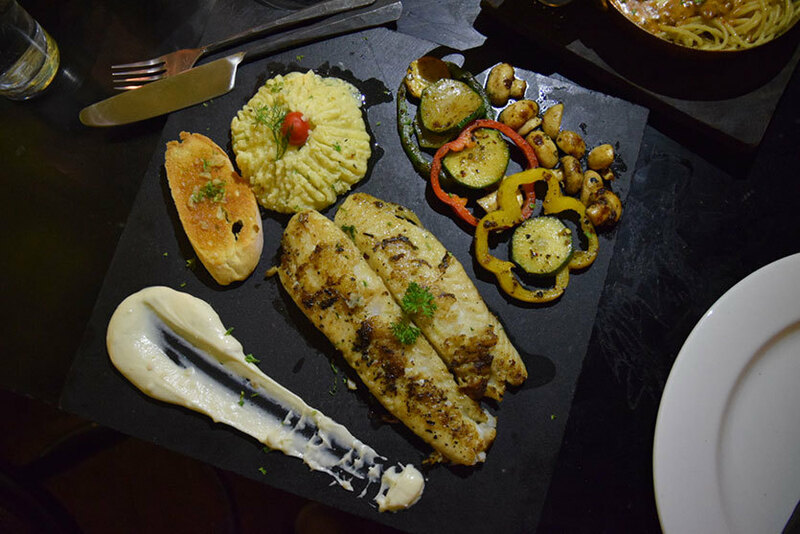 For all those who love their fish grilled and seasoned to their liking accompanied with sauteed vegetables and the most cheesy and moist mashed potatoes should blindly opt for this speciality of Imperfecto! The softness of the protein really made it our absolute favourite here at Imperfecto. 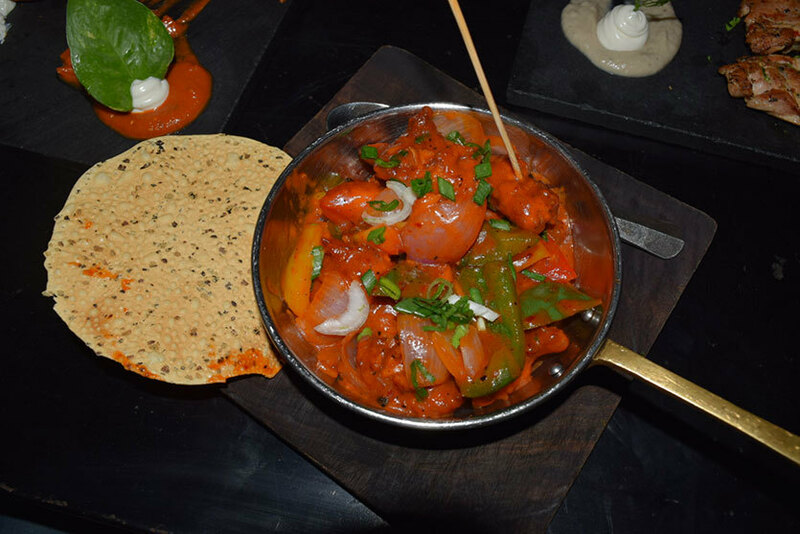 Changing the dining scene in Noida, Imperfecto is one of the rarest of rare places where you can head over for those beautiful date nights under the fairy lights and with good food, drinks and hookah, this is the place to be at. Alcohol is served here only during the weekends, while one could always indulge in their non-alcoholic whip ups during weeknights. Come on over, won’t you?